A proposal that is part of the controversial Northern Alcohol Strategy, which was introduced in 2016 by La Ronge town council, has been defeated by delegates at the annual Saskatchewan Urban Municipal Association (SUMA) convention. The strategy is to address problematic alcohol use in the La Ronge area by attempting to reduce consumption. The original proposal was to implement a five per cent tax on all liquor sales in La Ronge, but in late October, it was overruled, as a tax can’t be implemented to local sales. A motion was then passed at a council meeting to bring the resolution to the SUMA convention. 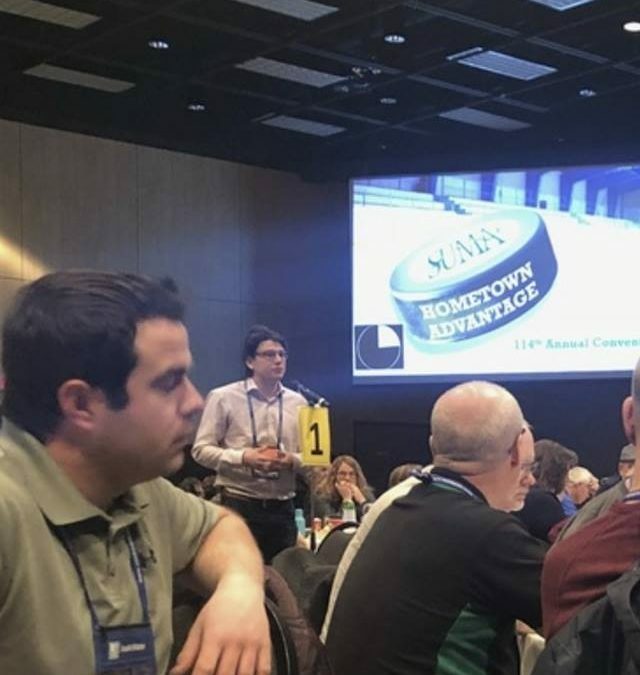 This week, La Ronge councillors represented the resolution at the convention in Saskatoon to advocate the Saskatchewan Gaming and Liquor Authority and the Ministry of Finance to implement the tax across the province. The original proposal estimated that the Town of La Ronge would see $375,000 go back to the community through the tax. If it ended up passing at SUMA, the funds would be distributed to communities in proportion to local alcohol sales for support of initiatives in safety and well-being. However, since it has been defeated, the resolution can’t be presented at SUMA again for three years. “We can change the resolution and send it back again, but we would have to restructure it for next year,” said Klassen. SUMA is an organization that represents its members to various levels of government to improve local government. A successful proposal was implemented on Jan. 1, 2019 that sees more stringent bar and off-sale hours. Some discarded proposals were to have residents use identification cards and to ban sales of liquor on Canada Child Benefit days.